The studio was her playground; he belonged to the “first family of Indian Cinema”. She was his best friend – listening to him talk about his love stories and heart breaks. He wasn’t an easy man to get along with, she was vivacious. Seems like a typical case of opposites attract? Well, in this case, they definitely did! 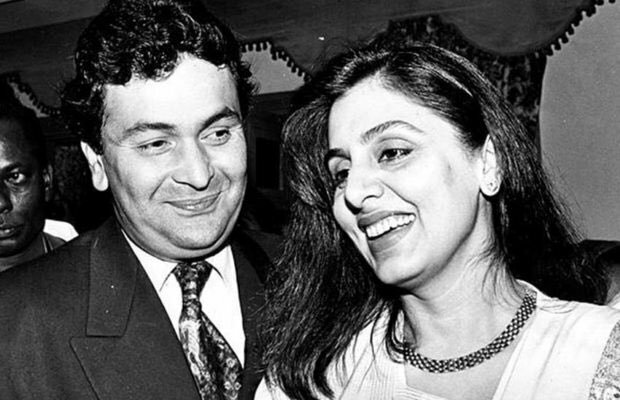 Yes, we are talking about Neetu Singh and Rishi Kapoor – the teen romance, that transformed into a rock solid relationship weathering the highs and lows. Neetu Singh was a child artiste. A time when young girls were sitting in class rooms, she was facing the camera and working shifts. Brought up by a single parent, movies were a means to an end. By the time she entered her teens, Neetu was already playing leading lady. He was the son of “the show man”, Raj Kapoor and films were in their DNA. Playing his father’s younger self in Mera Naam Joker, Rishi made his official debut as a leading man in Bobby in 1973. 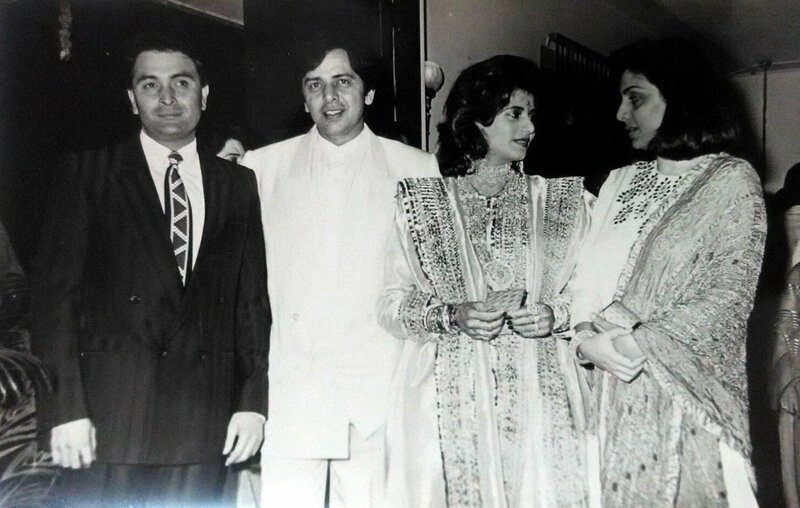 In 1974, Rishi was cast opposite Neetu in Zahreela Insaan, and they both struck an easy friendship off-screen. In the couple’s own words, Neetu was Rishi’s confidante, his buddy who patiently heard about his girlfriends and heart breaks. They were magic on screen, their reel life chemistry so real, that it was only a matter of time till sparks flew between the two. Apparently, realisation dawned on Rishi on an outstation shoot that he missed his friend a lot more than was normal. He sent her a telegram with the words “yeh sikhni badi yaad aati hai”. Her joy knew no end, but there was a catch! He didn’t want marriage. So much so, that through their courtship, which began in 1975, he told her, “I will only date you, but never marry you”. A dozen films and five years later, however, things turned out to be different. The two were married in one of the most lavish ceremonies, she was 21 and he 26. “I always felt yeh mujhe sambhal legi“, says Rishi, who in his own words confesses to not being an easy man to live with. 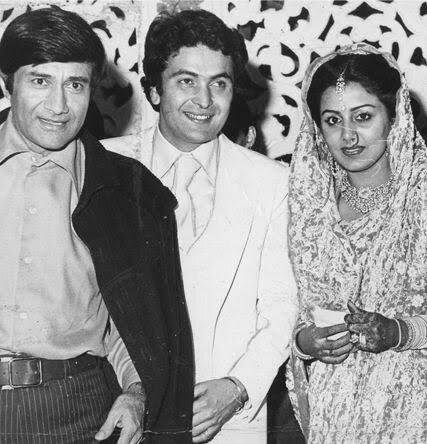 Months before the marriage Neetu duly informed all her producers that it would be curtains on her career, though many say she had to comply with the legend of ‘Kapoor women don’t work in movies’. 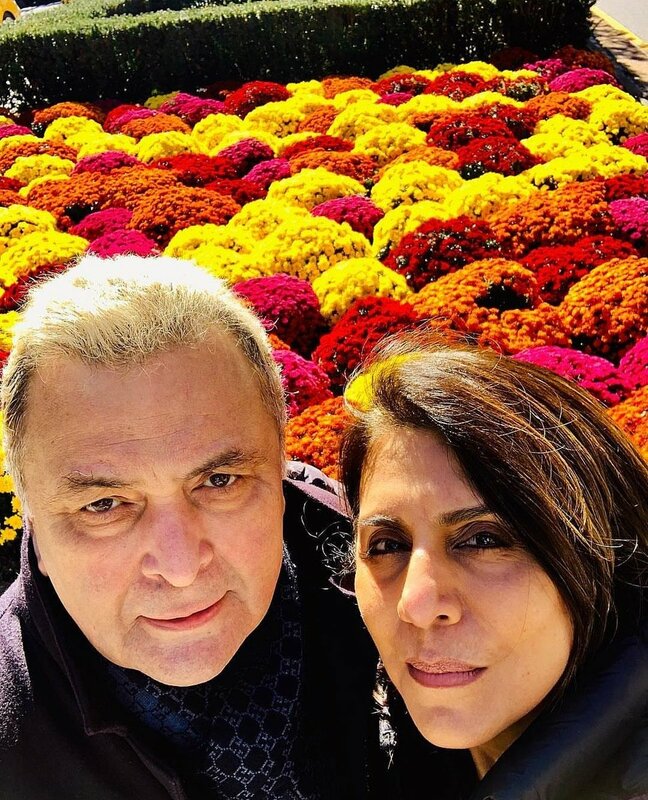 In her own words, Neetu Singh said “It was a conscientious decision at my end. 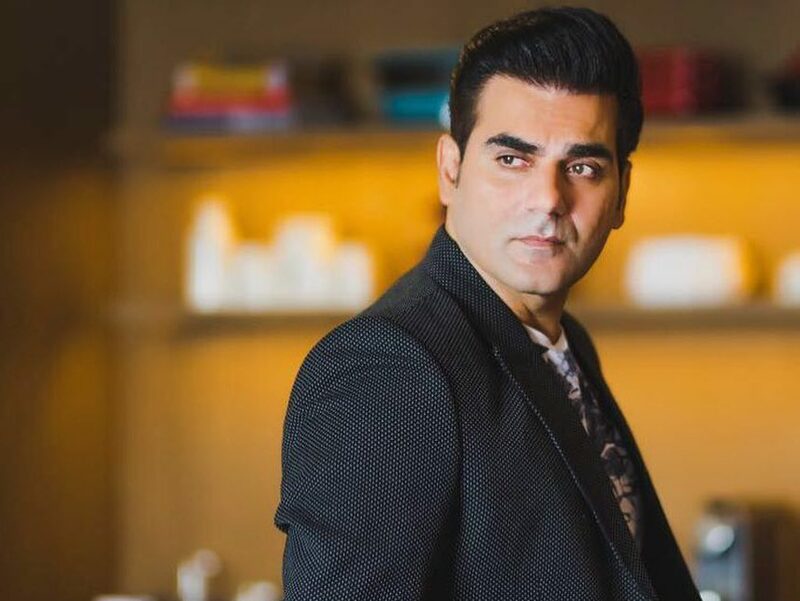 I had been acting in films since the age of 5 and had done over 70 films, I needed to focus on my home and family, which I craved for”. 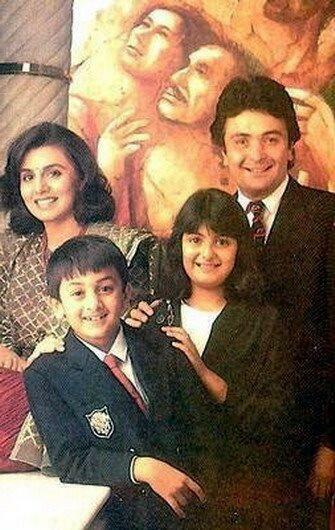 Neetu was the favorite bahu, doted upon by the family, with two children Riddhima and Ranbir. But was it a happily ever after? Well not so, they had to face their own turbulent times. Rishi’s temper and drinking problem were issues they had to contend with, but as tabloids went on an overdrive, they stuck through thick and thin. Son Ranbir admits, “I have seen them fight, but my mother is a rock. She is the one who has kept us all together”. Neetu made a brief appearance opposite Rishi in Imtiaz Ali’s Love Aaj Kal and Habib Faisal’s Do Dooni Chaar. 39 years later, the couple make the perfect picture of togetherness, and as they face another challenge together, Rishi’s health issues, they ensure that there is nothing love and faith cannot over come together. Shibani Dandekar Captions Insta Post With Farhan Akhtar As ‘Wedding Vibes’, Is That A Hint?